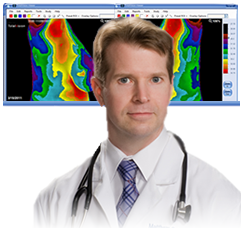 We strive to provide the best patient services, a pleasant imaging experience and high quality accurate imaging. What makes our thermography company hotter than the rest? 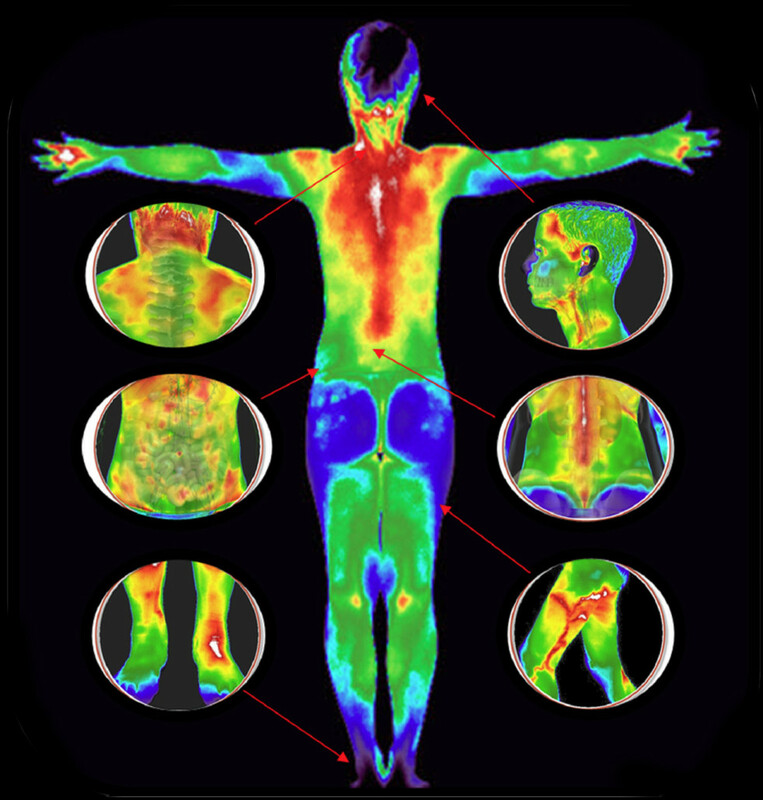 At Lisa’s Thermography and Wellness we strive to provide the best patient services, a pleasant imaging experience and high quality accurate imaging. 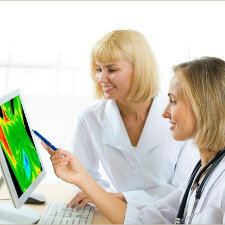 Here at Lisa’s Thermography and Wellness we are well trained in proper imaging protocols and techniques. We are also knowledgeable and caring. 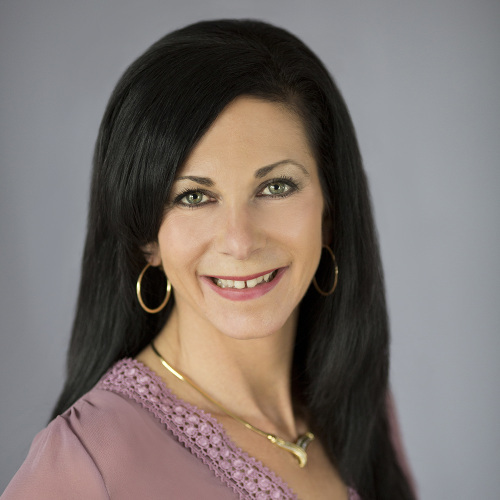 Lisa’s Thermography and Wellness has made a commitment to providing the patient and practitioner with a comprehensive report is what makes our company the leader in thermal imaging. 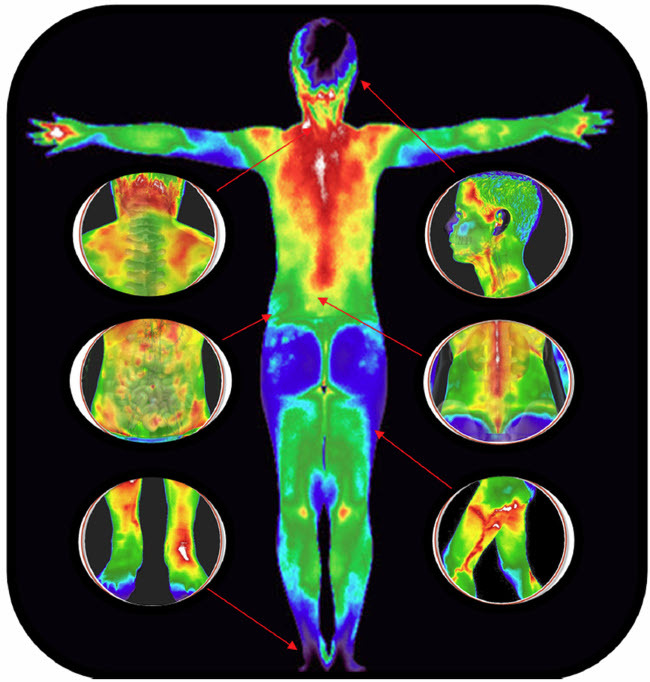 Lisa’s Thermography and Wellness we use only the highest resolution cameras available for medical imaging. Our cameras are calibrated which means your test results are always accurate. Many companies don’t ever calibrate their cameras or update software due to the high cost that is associated with this process. Our software is patented and our automated imaging stands ensure that all the images are precise, in focus and appropriate for interpretation. 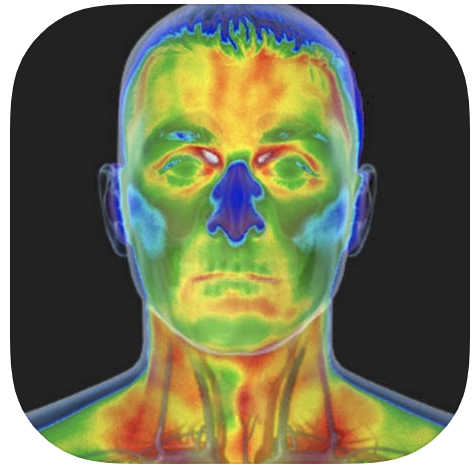 Why trust your health to any other than the leader in thermal imaging? as a tool for health and prevention to a wider audience.